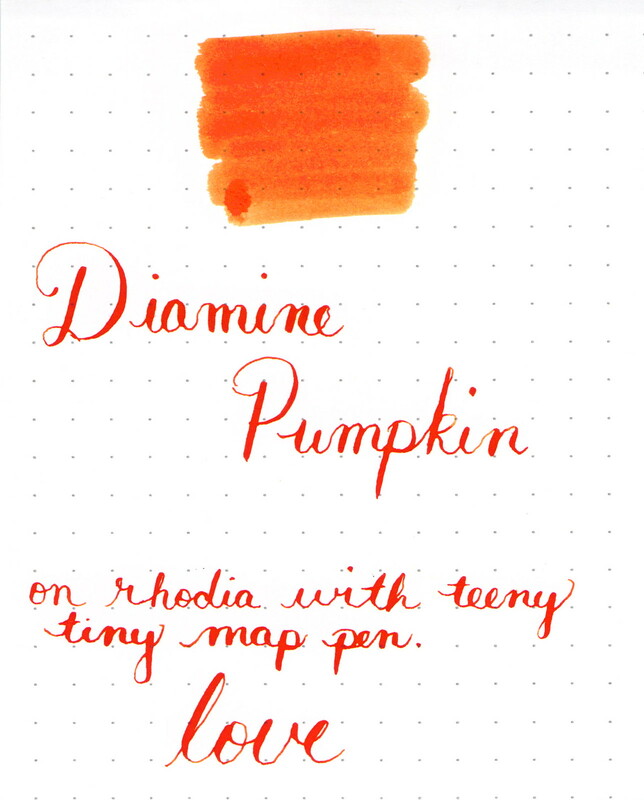 Tis the season for Diamine Pumpkin. And I couldn’t be more happy. See my full (old) review of it right here. 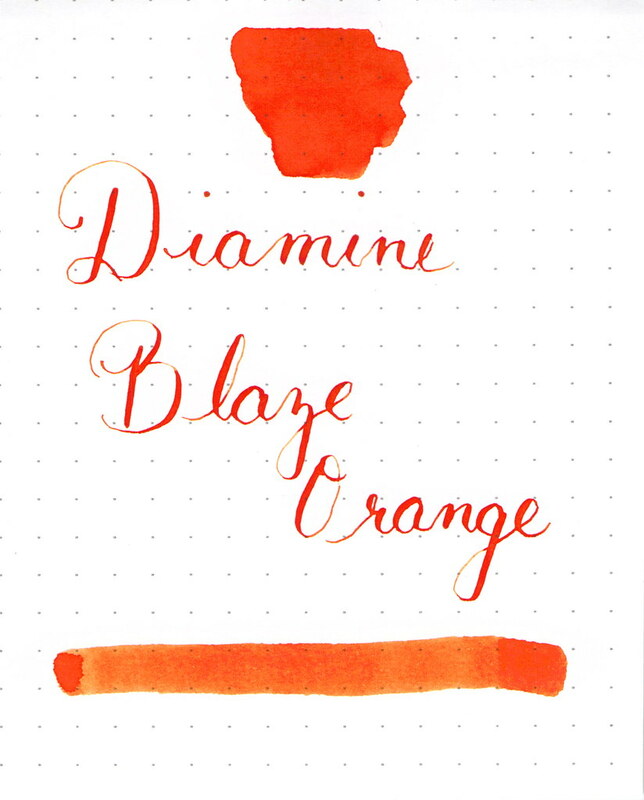 Or maybe you prefer blaze orange? 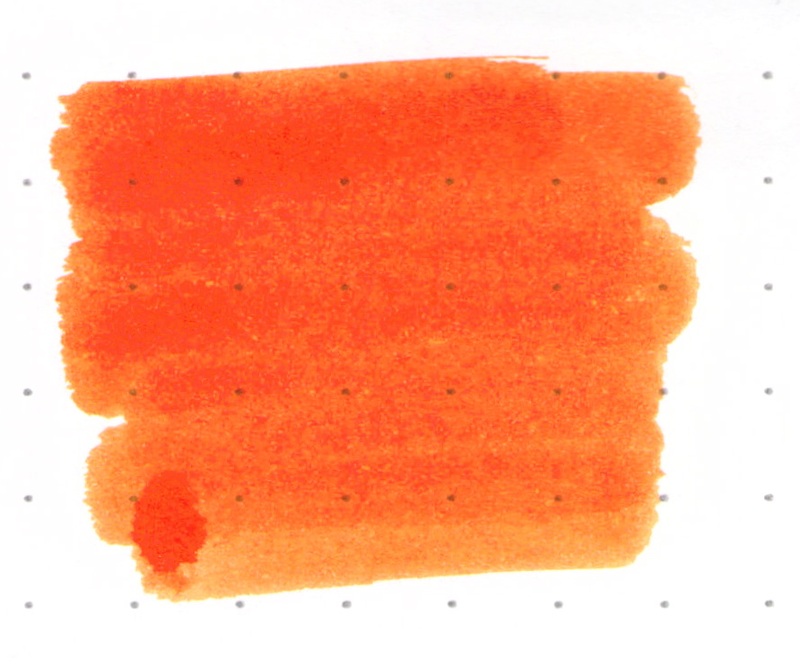 This entry was posted in INKS and tagged diamine, orange by Christine (Pentulant). Bookmark the permalink.